Thanks to everyone who attended the launch of the Above the Noise Exhibition on 14 March. The BCB story is featured as part of 15 Bradford Stories and includes photos, interviews and all sorts of BCB memorabilia. So do visit the National Science and Media Museum to see the exhibition which runs until 16 June. We’re planning a BCB group outing (date TBC) so if you want to be involved, let us know. BCB is always looking for new people to get involved with our live outside broadcasts. We’ve got loads coming up as well as training for those looking to get involved. A list of all the live outside broadcasts that BCB is planning to do in 2019 has been emailed out. We are also planning a series of training sessions for volunteers who might be interested in taking part in live OBs but haven’t been involved before. There is a meeting to plan future live OBs on Tuesday 16 April at 6pm focusing on the Elections Results live broadcast. If you’re interested in any of the above or have any questions get in touch with jonathan.pinfield@bcbradio.co.uk or contact him at BCB on 01274 771 677. The Ten Today (Exercise on the Radio) project will be launched on 9 May! 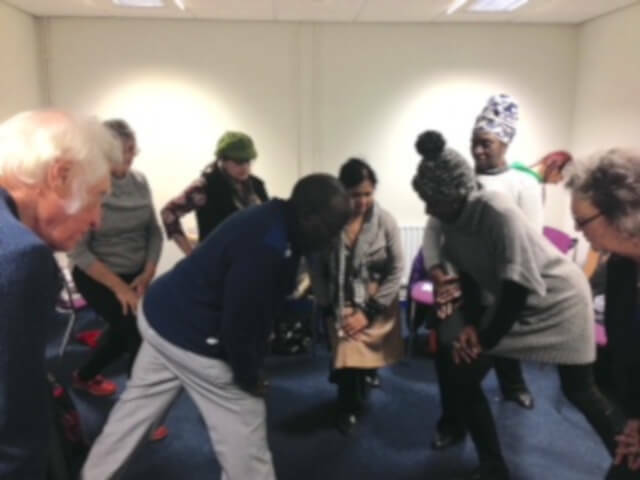 The project is to encourage the over 55s to engage in physical activity by doing 10 minutes exercise three times a week. BCB will be broadcasting the exercises at 2pm every day as part of this Sport England pilot project. BCB needs to recruit more Community Champions to promote the project and encourage groups in the community to take part. 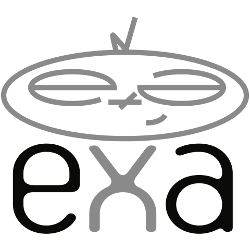 So – we need YOU! Following our recent correspondence with Ofcom, BCB will be hosting a series of mandatory Broadcasting Code sessions. We have to do this to stay compliant with broadcast law and the conditions of our licence. Each session will last around one hour. The sessions will go through the Ofcom Code and chat about what that means to you as a presenter, our contributors & guests and for programmes on BCB. 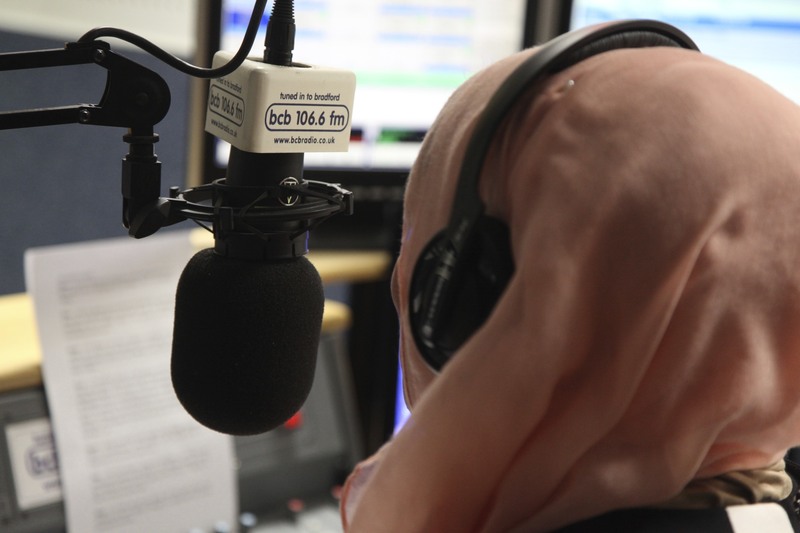 Every presenter must read and understand the Ofcom Broadcasting Code, so it will also be helpful if you can read it before you attend one of the sessions. Please confirm with Jonathan Pinfield which session you can attend. Confirm by email at jonathan.pinfield@bcbradio.co.uk or ring BCB on 01274 771 677. 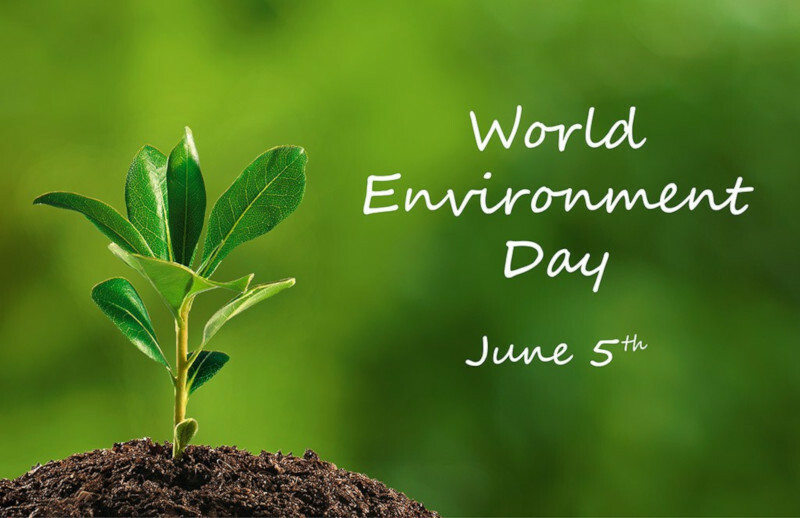 Wednesday 5 June is World Environment Day and BCB will be launching our new Climate Change Campaign. On the day, BCB will be broadcasting a range of interviews and programmes devoted to this topic. To help plan the day, and to put Climate Change issues high on BCB’s agenda, we’re looking for as many volunteers to be involved as possible. If you’d like to be involved a meeting will take place on TUESDAY 23rd APRIL at 1pm *CHANGE OF DATE*. The meeting will identify how to best take the campaign forward and who we need to involve. If you’re interested but unable to attend this meeting, please let us know and we will keep you in the loop. Tuesday 2 April was World Autism Awareness Day, an annual day that aims to raise awareness of the disability and share the experiences of those who live with it. BCB celebrated the day with a series of special broadcasts. The guests on Our Top Ten were Bradford Specialist Autism Services. Also Shamim Akthar, Adam Patterson and Hammad Ul Haq were live on the day with a programme called Autism And Me, where they discussed their personal experiences of autism on a day-to-day basis. 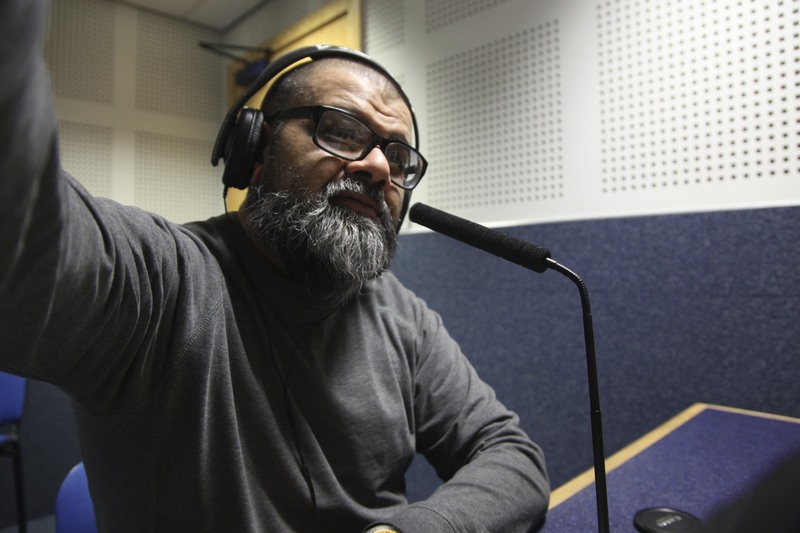 Every month we shine the spotlight on one particular programme we broadcast on BCB. This month we’re telling you about Keep It Green in 2019. Keep It Green In 2019 is presented by Martin Bijl. The show goes out on BCB every fourth Tuesday 6-6:30pm. The first show went out on Tuesday 26 March and the next show will be on Tuesday 23 April. 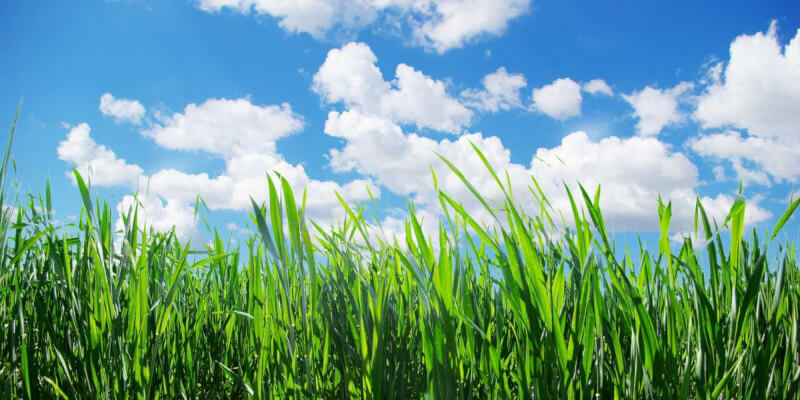 The show talks to Bradford people, organisations and initiatives working to protect the local environment and looking for more sustainable ways of living – which can be anything from keeping house plants to working allotments! The next BCB Get Together will be on Thursday 2 May at 6pm. BCB would like to congratulate long term volunteer and former staff member Claire Kearns on passing her Masters in Sound Art with a distinction. Claire has been studying for the MA over past year at London College of Communication. We wish her the best of luck with her plans for the future! 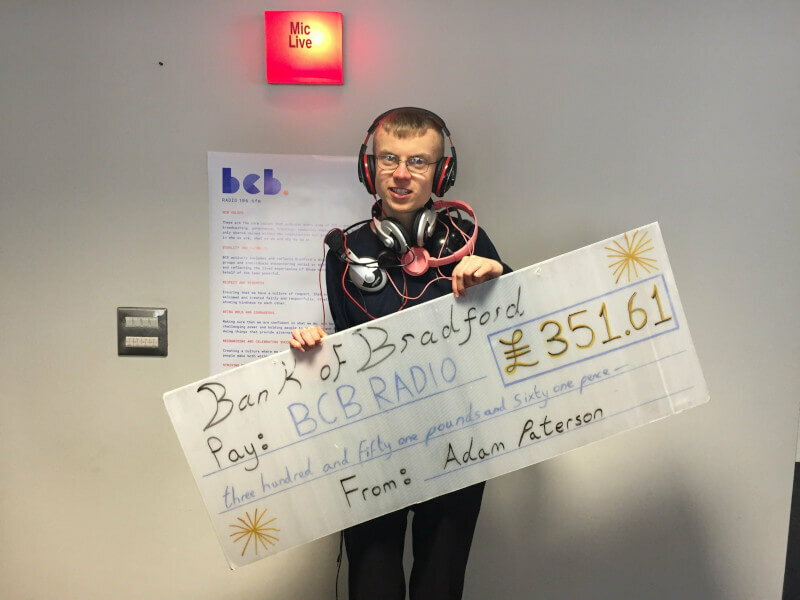 We would like to thank Adam Paterson for the £351.61 he raised for BCB. Adam raised the money by taking part in the Bradford Epilepsy Action 10K on Sunday 17 March, which he completed in 56 minutes and 19 seconds. 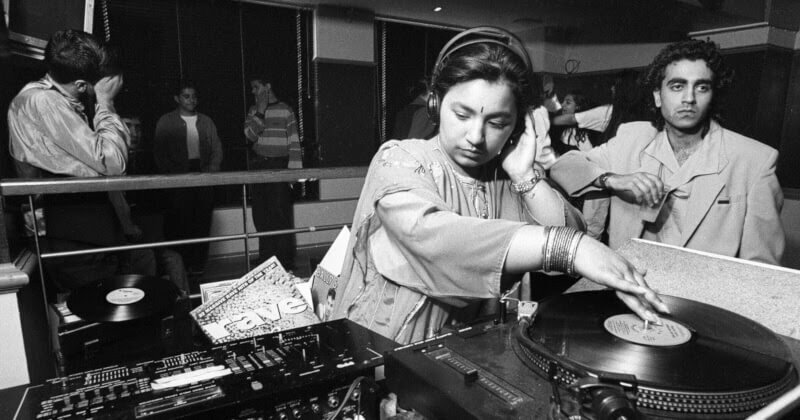 The money raised will hopefully keep BCB supplied with working headphones for the foreseeable future. Well done, Adam! 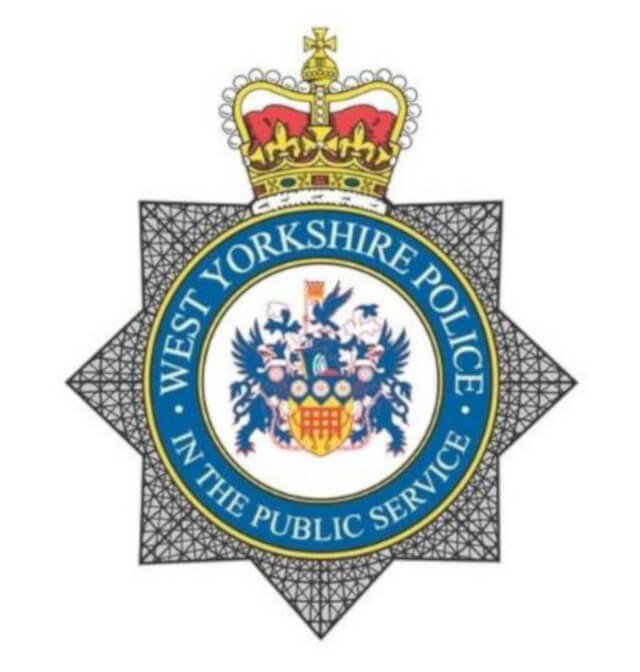 We’re planning to have a regular radio feature on BCB in collaboration with West Yorkshire Police. 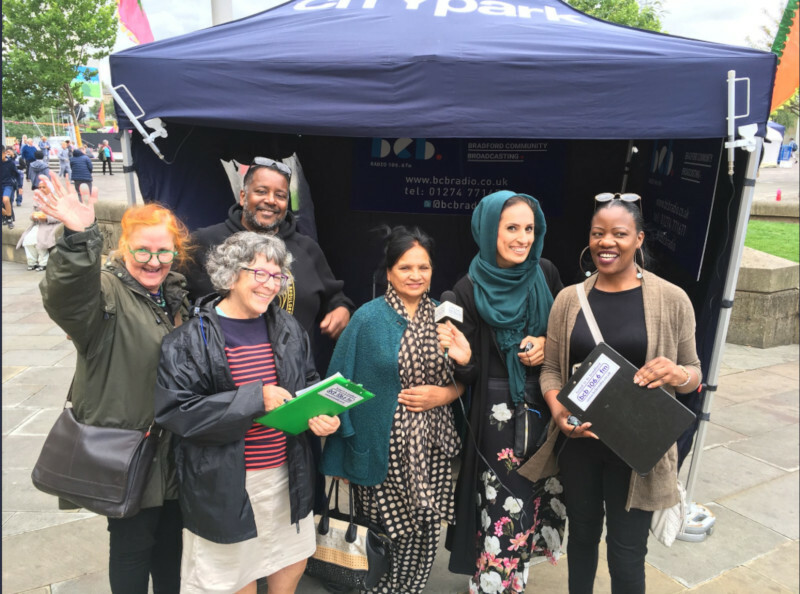 They’re really keen to understand the issues that are particularly concerning people in Bradford so that they can address them on the radio. 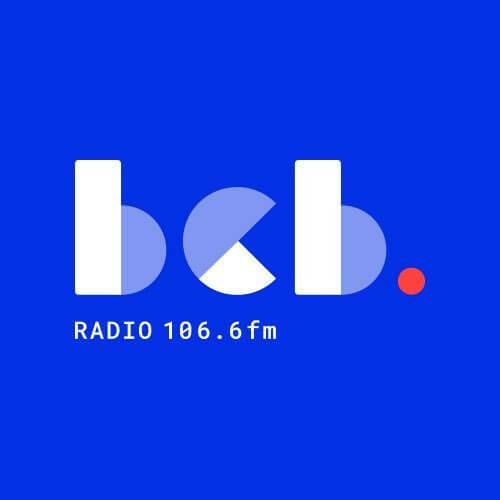 If you’ve got any particular policing /crime/safety issues that you’d like to be covered, please get in contact with BCB Broadcast Manager jonathan.pinfield@bcbradio.co.uk. Easter Holidays: When BCB will be…. Over the Easter Bank Holiday weekend, Friday 19 April to Monday 22 April, BCB will be closed. BCB will re-open on Tuesday 23 April. If you usually come into BCB to record on these dates then you will need to make arrangements to come in on another day. If this raises any issues or you have a questions please email jonathan.pinfield@bcbradio.co.uk.